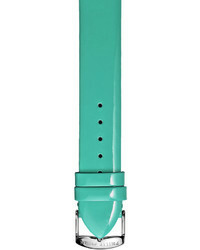 adidas Process Silicone Watch $75 Free US shipping AND returns! 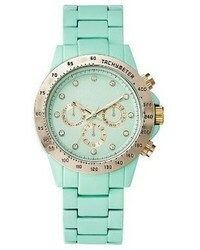 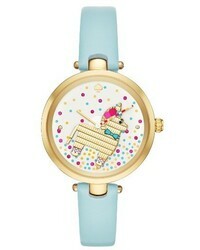 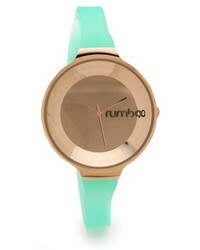 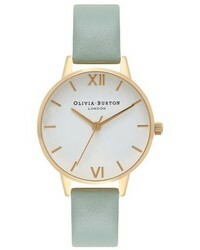 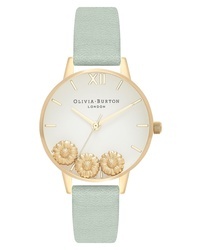 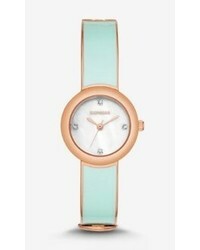 Olivia Burton Dancing Daisy Leather Watch $290 Free US shipping AND returns! 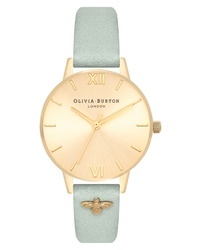 Olivia Burton Bee Leather Watch $115 Free US shipping AND returns! 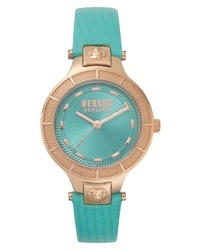 Versus Versace Claremont Leather Watch $220 Free US shipping AND returns!